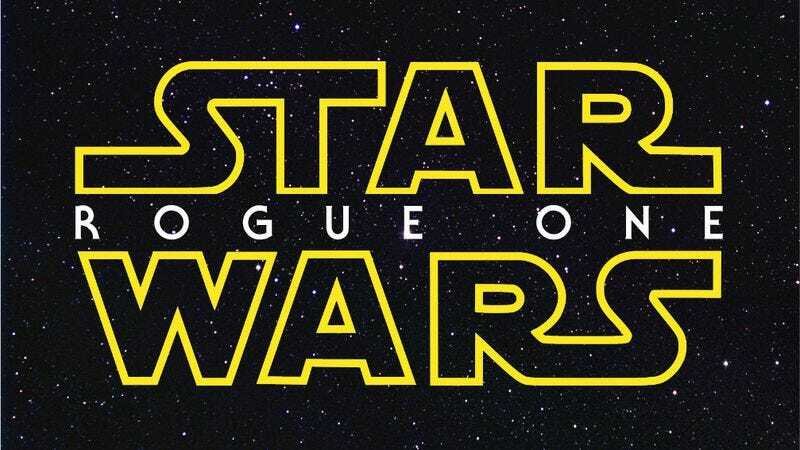 Recent Oscar-winning composer Alexandre Desplat is doing the music for Star Wars: Rogue One, according to Slashfilm. The first spin-off, non-trilogy Star Wars film, the newly dubbed Rogue One will be directed by Gareth Edwards, star Felicity Jones, and begin shooting sometime this summer. This is the first of the Star Wars films to have a composer other than John Williams, whose iconic score for the original trilogy is among the most successful soundtracks of all time. Williams is still doing the music for Star Wars episodes VII, VIII, and IX. Desplat won the Oscar for his jangly, spirited Grand Budapest Hotel soundtrack and was also nominated for his tense, propulsive score for The Imitation Game. His credits include Harry Potter And The Deathly Hallows, Moonrise Kingdom, Godzilla, Argo, The King’s Speech, Fantastic Mr. Fox, The Curious Case Of Benjamin Button, and Zero Dark Thirty. Desplat’s music will be heard alongside X-wing engines and laser cannon blasts on December 16, 2016.